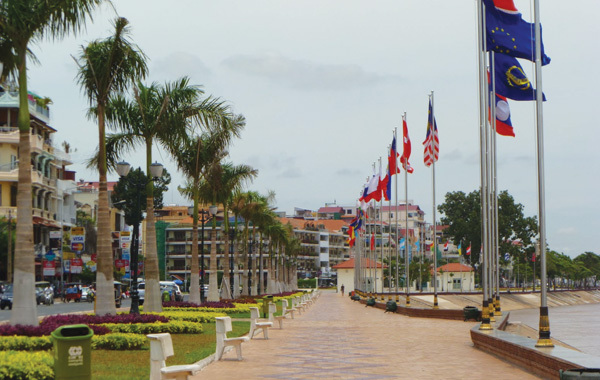 Cambodia is growing in popularity as one of Asia’s newest tourism destinations. 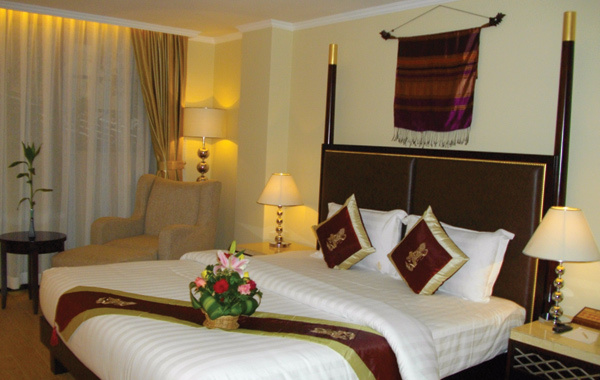 The country now enjoys a healthy tourism influx that is steadily increasing each year. 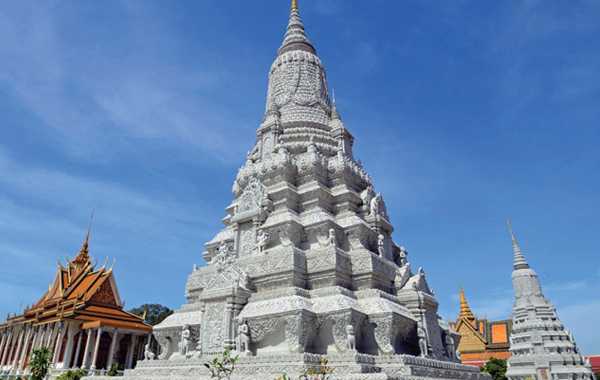 The Cambodian people have such a gentle & friendly nature, so it’s no surprise to learn that over 90% of the population worship Buddhism. 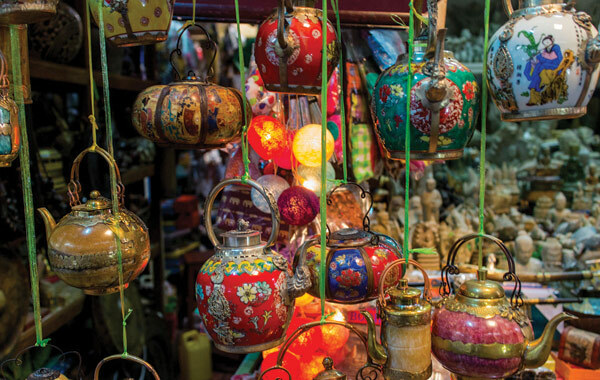 Each year tourists flock to see the ancient remnants of the Khmer Empire – especially in Phnom Penh & Siem Reap. 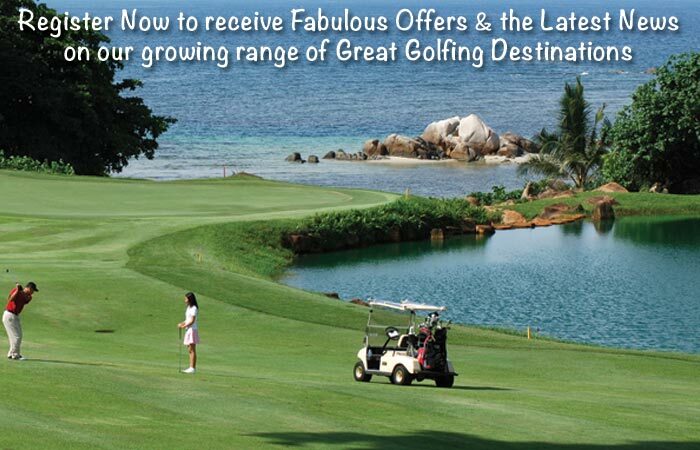 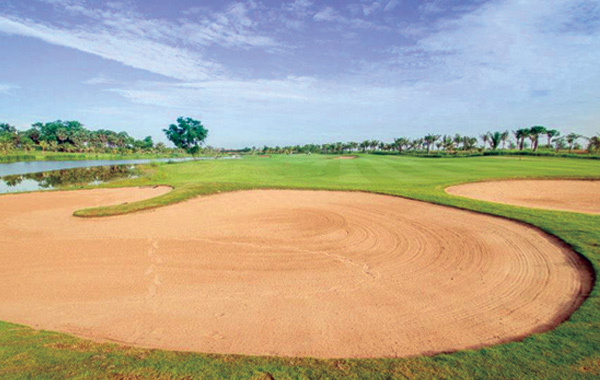 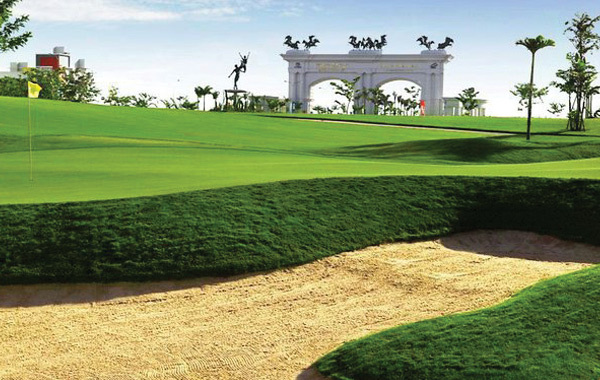 Golf Tours Abroad have teamed up with the best courses in Phnom Penh to deliver a value-priced stay & play package. 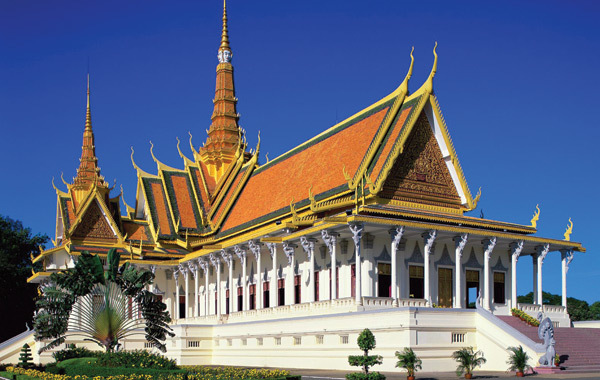 During your stay you’ll experience Cambodia’s amazing history & culture and participate in an escorted city tour in Phnom Penh to discover the Cambodian Royal Palace, the Silver Pagoda and the very moving Toul Sleng Genocide Museum.